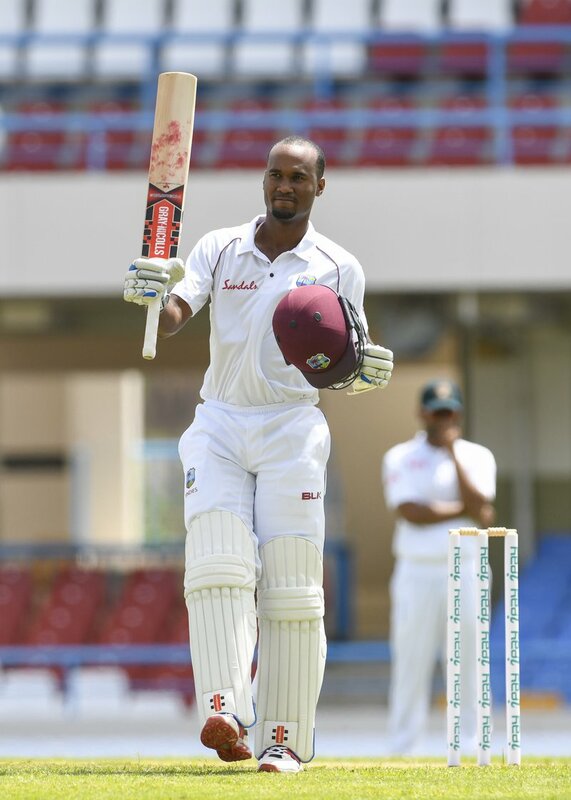 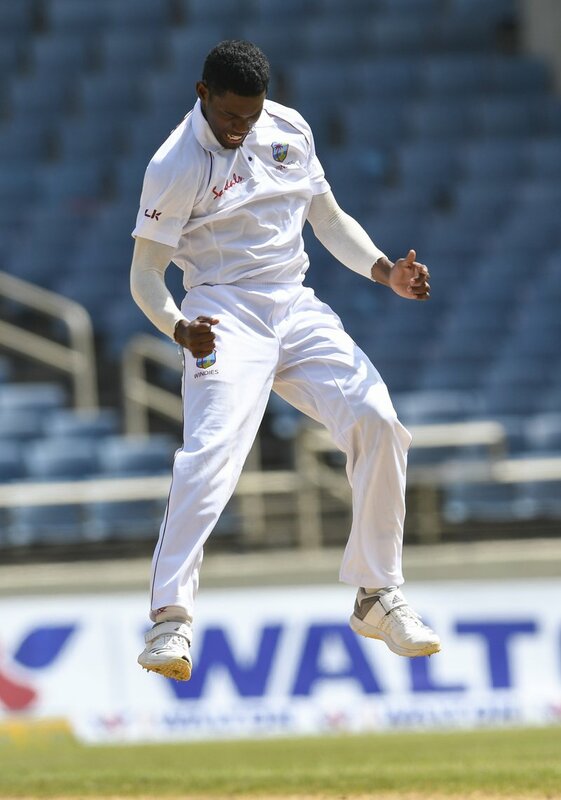 Brathwaite takes over as to captain in Holder’s absence and West Indies lead three-match series 2-0, with one to play. 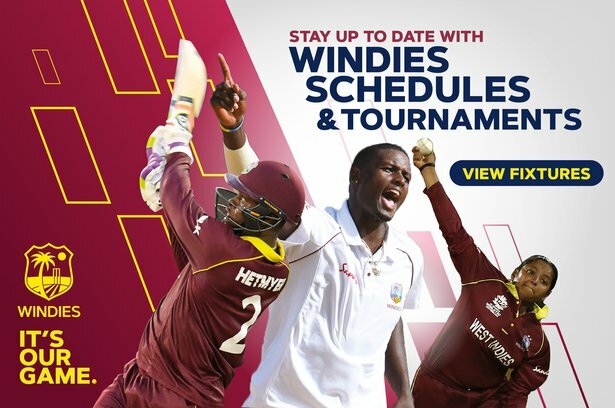 Tickets are on sale from just US $15/EC $40 at local ticket booths in Saint Lucia and online at http://www.windiescricket.com via the “BuyTickets” button. 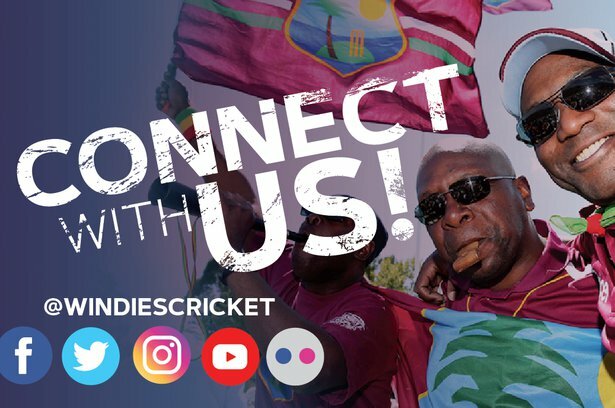 Local fans can also benefit from a 50% discount on any two tickets when they present their local ID.